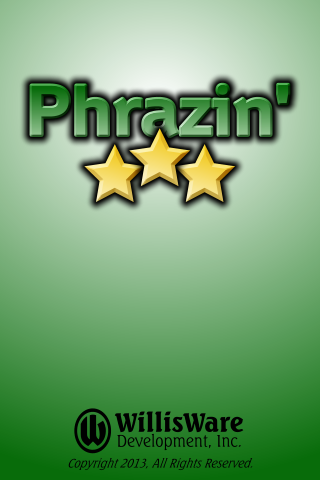 Phrazin' is fun, yet challenging, word game in which you search for a well-known phrase hidden in the puzzle. Every puzzle is random, so you'll never play the same game twice! 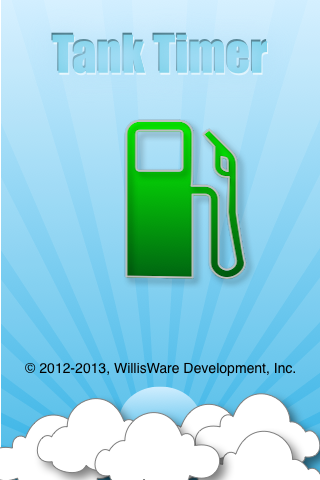 TankTimer is a utility to help you monitor your fuel situation in flight. Simply configure the app with your plane's fuel burn rate for the various stages of flight, enter how much fuel you're starting with, then let Tank Timer remind you when it's time to switch tanks. TankTimer uses the GPS built into your iPhone (or iPad) to determine what stage of flight you are in and automatically adjusts your fuel burn rate accordingly. Additionally, TankTimer records your route of flight in 3D. After the flight is over, you can export the trip data (from the View Trips screen) and import it into Google Earth. There you can view your flight path in 3D. TankTimer currently only supports planes with 2 fuel tanks. Additional configurations will be supported in the future.